According to reports Wi-tribe has partnered with Huawei for a $15 million contract to upgrade the LTE services in at least five cities of Pakistan. The company will be launching the 4.5G service for the first time. 4.5G will provide better performance than 4G systems. In Pakistan this will be for the first time that LTE-A(5G) will be inducted . The technology will first be tested in the Islamabad headquarters and then later on fully operated in the city. The broadband system will provide speeds of 100Mbps per connection, which will increase to 200Mbps by the end of 2018. 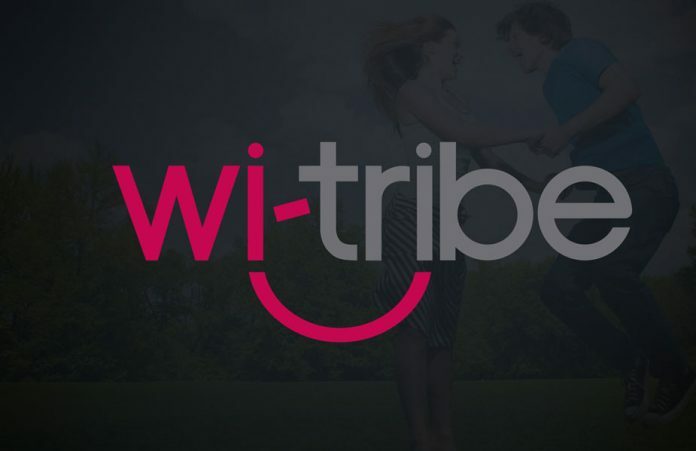 Wi-tribe does have a plan of providing customers with a 400Mbps by 2019.